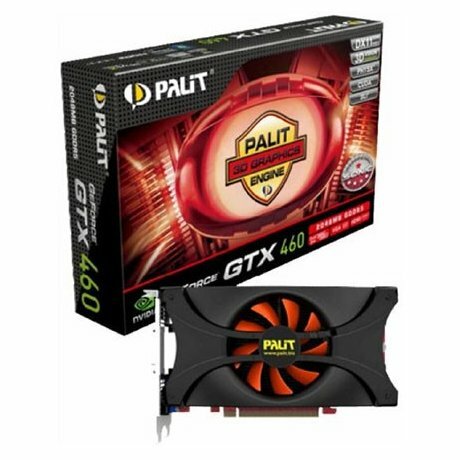 With the recent announcement of Gainward’s GTX60 with 2GB of memory, Palit has also announced their GTX460 graphics card. The card will have 2GB DDR5 memory and a 256bit memory interface. The card is factory overclocked at 700Mhz/1400Mhz/900Mhz (Core/Shader/Memory). As expected the card has Palit’s own PCB design and cooler. Prices are expected around 240Euros.